Whether you’re based in Los Angeles or not, there’s a good chance that you’ve heard of Runyon Canyon. 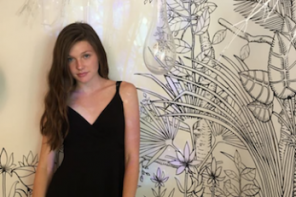 According to their official site, “Runyon Canyon is a 160-acre park smack dab in the heart of everything – a stone’s throw away from the historic Hollywood strip.” The park provides various hiking trails, scenic outlooks, free daily yoga classes and areas for meditating. 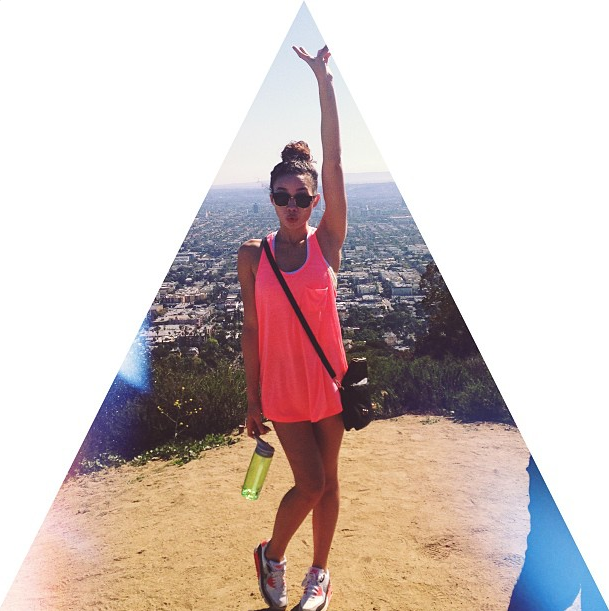 Angelinos can often spot fitness instructors, celebrities and our models of course while hiking. Walk at your own pace. There are several hiking routes that vary in difficulty where some are more challenging than others. It’s important to recognize what works best for you then progress to the others. Continue on to Runyon Canyon‘s site to learn more about each hiking route. Do not get discouraged by those who seem to be pros at it, instead be inspired! Always remember to stretch! You can prevent serious injuries by stretching prior to working out. Get a walking buddy, it’s always great to have someone to push and motivate you to make it to the top. Bring a camera! There’s no way you can hike this beautiful canyon without taking pictures. 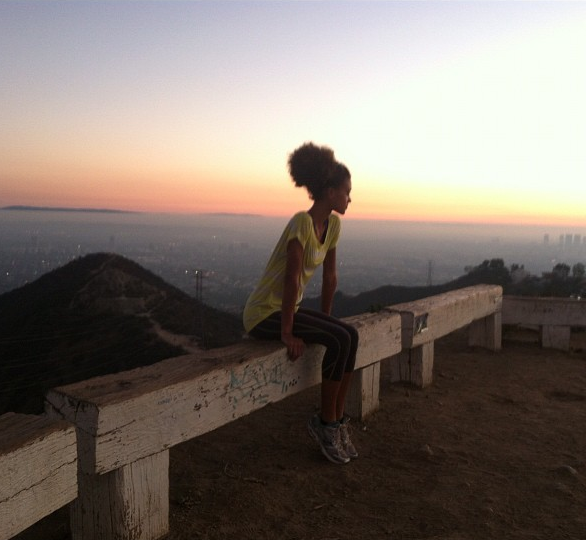 Ashley Moore stops for a picture at the top. Chebo stops to relax after completing her hike. Maggimae and a friend make their way to the top of the trail. 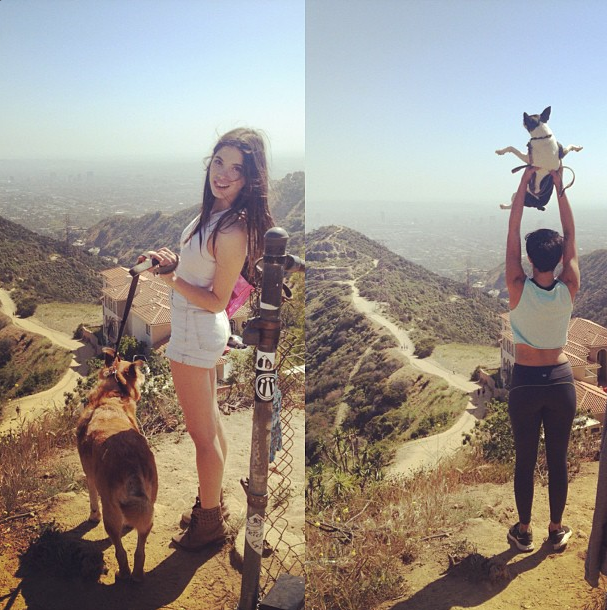 Giza and Fo both brought their dogs along with for a walk. Lauren enjoys the beautiful sunset at the end of her hike.